Special thanks goes to my former intern, Amy Hudak, for sharing this decadent twist on traditional oatmeal. Creamy whole grain oats, paired with sweet peaches and comforting cinnamon, is a scrumptious way to start your morning. In a medium saucepan, bring the milk to a gentle simmer. Add the oats, and simmer over low heat for 20 to 25 minutes, or until tender. 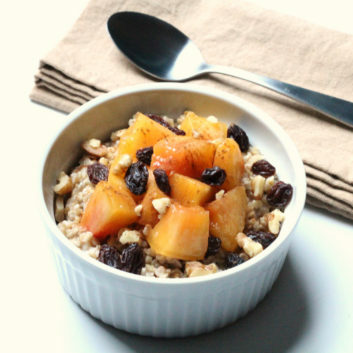 Pour oatmeal into a bowl and top with the peach, raisins, optional walnuts and cinnamon. 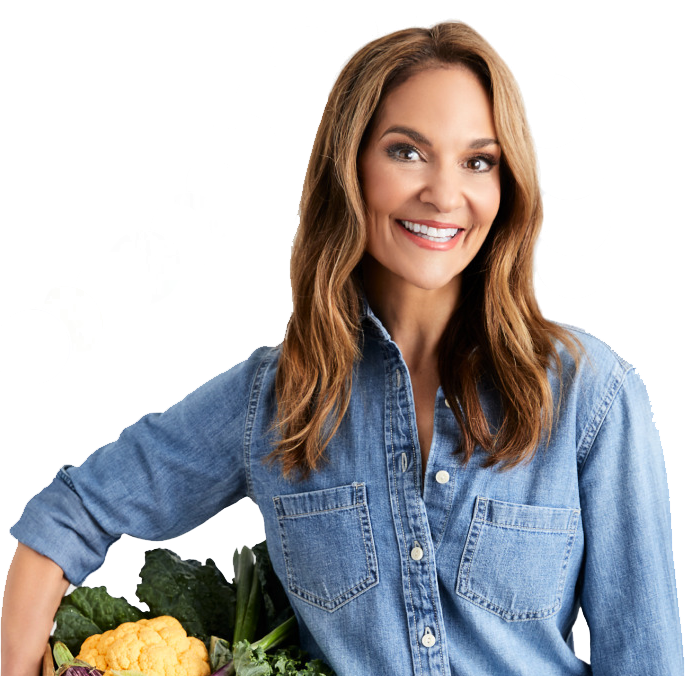 Note: The optional walnuts add 15 calories to bring the dish up to 305 calories.